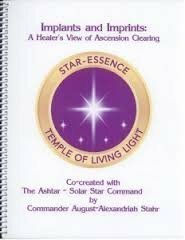 Learn How Ashtar Command Healing with Alexandriah Stahr Can Help You Get Free From The MATRIX. 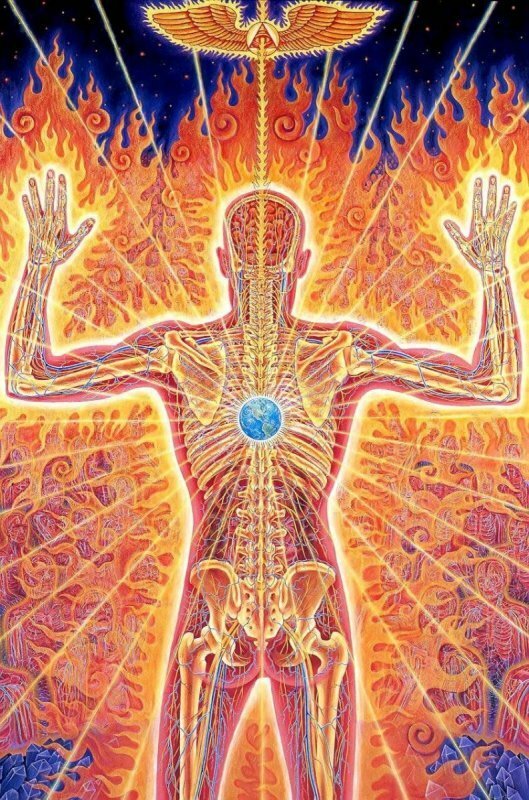 Return the Earth to the Christ Vibration. 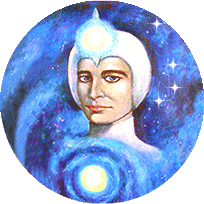 The Ashtar Command are humans from other Worlds of God’s Creation. 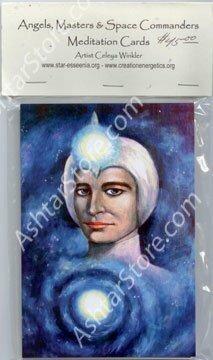 The Ashtar Command are Higher Consciousness Beings of Light that exist on the higher dimensions of spiritual life. The Ashtar Command are perfected humans made in the image of Original Mother – Father Creator Source through the original Adam Kadmon Blueprint. The Ashtar Command are perfected humans that vibrate to the Christ Vibration and are part of the Collective Christ which consists of Lord Sananda, The Ashtar Command, now known as the Ashtar Solar Star Command, the Ascended Masters of Light, the Angels of Light, all Councils of Light and Christed souls within humanity, serving Original Mother -Father Creator Source and the Divine Plan and whose purpose is to Free Humanity From the MATRIX and Return the Earth to the Christ Vibration. Alexandriah Stahr is a healer of healers and teacher of teachers. 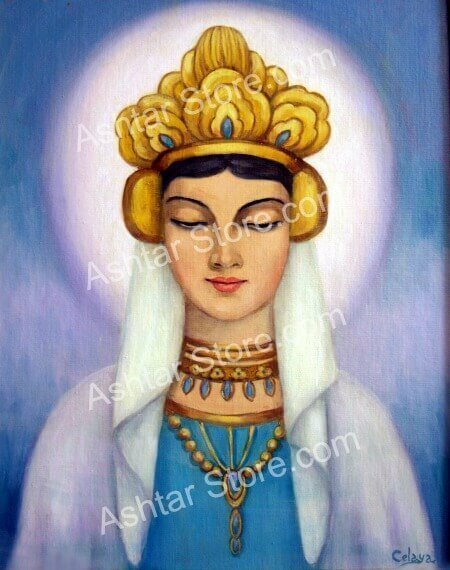 Alexandriah Stahr awakened to her true identity as the daughter of Commander Ashtar of the Ashtar Command and the Master Healer of all Ashtar Command Healing Modalities in 1984. As such, the development of Alexandriah’s work has been guided and developed steadily over the years as she works in telepathic communication with her guides. 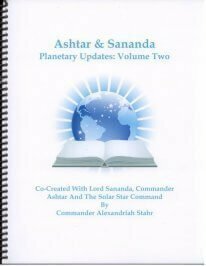 Alexandriah’s guides for Ashtar Command Healing are Lord Sananda, Commander Ashtar and the Ashtar Command Leadership as well as the Collective Christ. Alexandriah Stahr is the gatekeeper for Star-Esseenia Division, Ashtar Command Healing Technologies. Alexandriah Stahr is a cosmic translator who identifies Planetary issues and translates them into new Ashtar Command Healing Technologies. 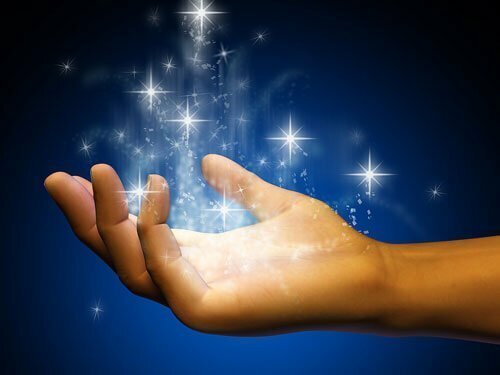 Alexandriah Stahr offers Ashtar Command Karma Clearing – MATRIX Clearing Healing Sessions and Programs to Free her clients and all Humanity From the MATRIX by 2045. Alexandriah Stahr is the Quadrant Commander of the Star-Esseenia Division of the Ashtar Command. As such, Alexandriah Stahr has all of its knowledge and resources available to her in facilitating her healing work. Alexandriah Stahr’s sole purpose and mission in this life is to Free her clients and all Humanity from the MATRIX. This mission is ongoing and continuous and will continue until 2045 when all Humanity will finally be Free From the MATRIX. 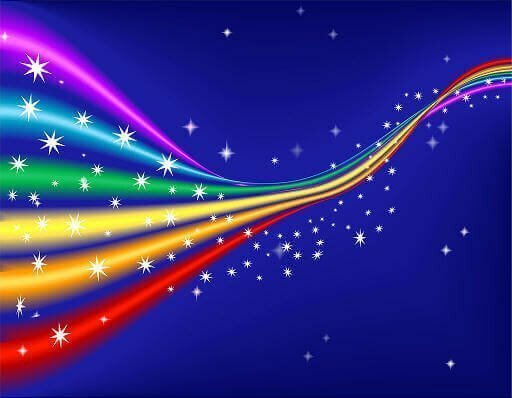 Until that time, Alexandriah Stahr provides ongoing support to her clients through the Ashtar Command Healing Star Teams to clear themselves of MATRIX Programming and reveal who they are at the soul level so they can fulfil their role in the Christed Divine Plan. 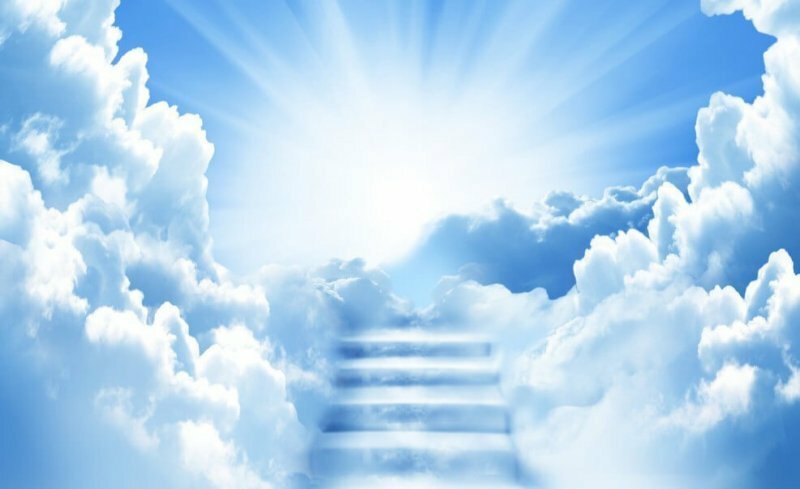 Their role and mission is to Get Free From the MATRIX and become the Christed Lightholders they are meant to be so that they can hold the Christ Vibration necessary for the rest of Humanity to finally be Freed from the MATRIX by 2045. 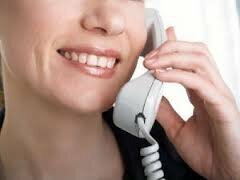 Request Your First Time Caller Special Consultation Now! 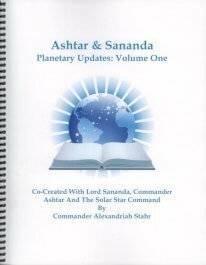 Who are Ashtar Command Members? 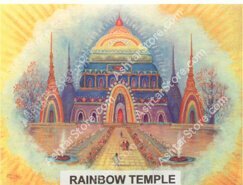 What is the Ashtar Gallery? 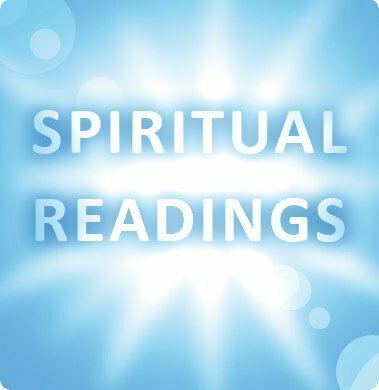 What is Services - Ashtar Store? 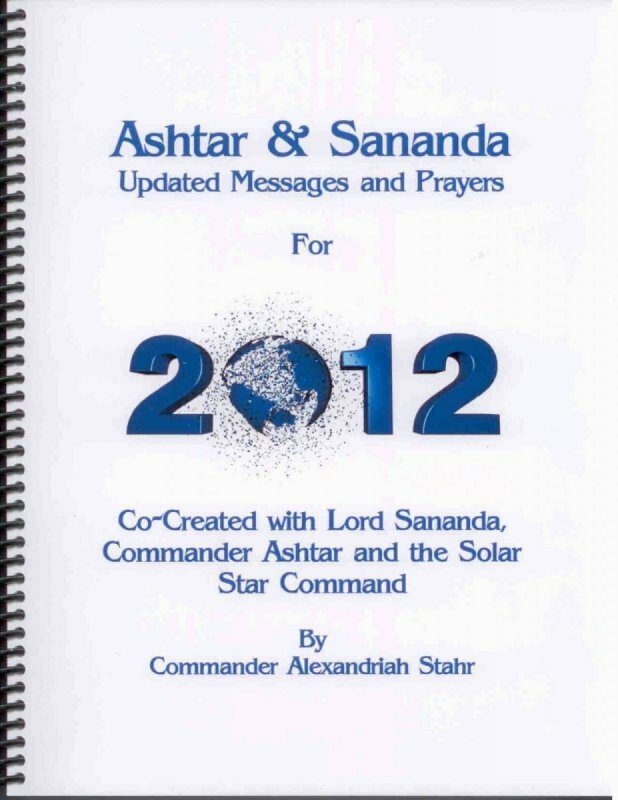 Ashtar Command Blog by Alexandriah Stahr documents channeled messages received from Lord Sananda and Commander Ashtar about their Planetary Mission of Freeing Humanity From the MATRIX by 2045. 12.18.16 Christmas Cheer - Christed Children Being Born! 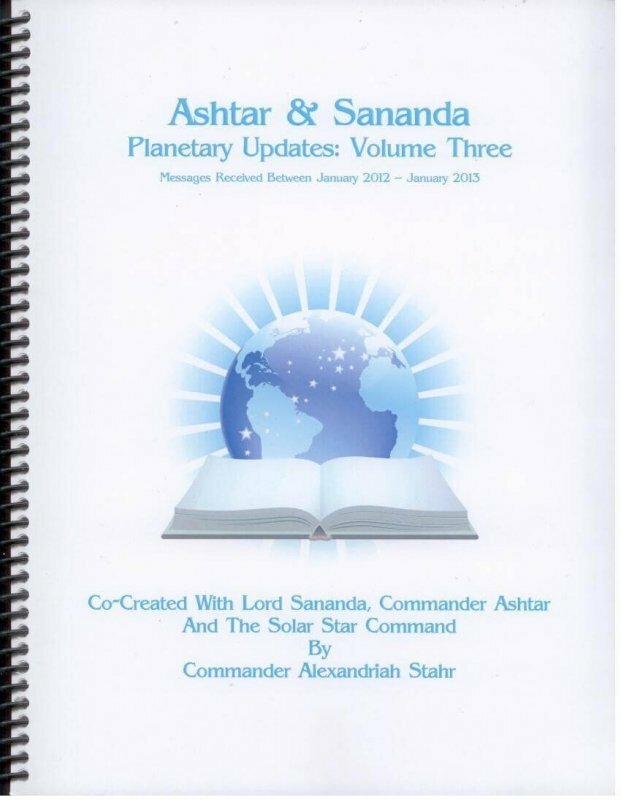 My Websites Page is an Ashtar Command Directory of Websites by Alexandriah Stahr. 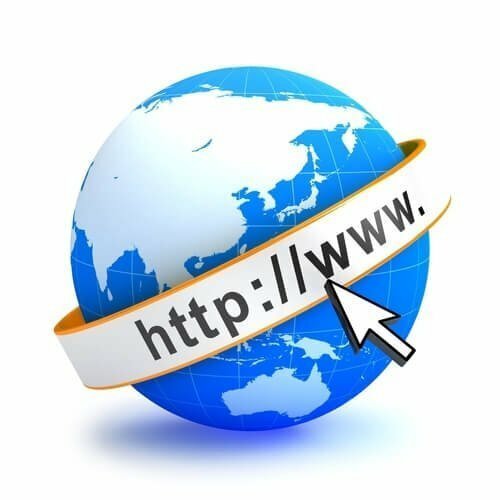 These websites are all new for 2016 and have been consolidated from multiple other sites that have been on the Internet since 1996. If you don't see what you are looking for, as always the best way to find out how I can help you is to just schedule a First Time Caller Special. 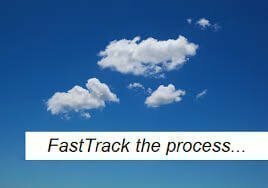 I will honor the First Time Caller Special for "Returning Clients" if it has been six months or more since you did the 2 Week Fast Track or you need a "Follow Up Consultation. The Ashtar Command and the Collective Christ channel the FREEDOM From the MATRIX by 2045 for all Humanity Program through Alexandriah Stahr on a daily basis. This work is energetically demanding as she both monitors her private clients as well as the status of all Humanity. Although the energy exchange she receives from her private clients makes her work possible, it also goes toward balancing their personal karma. The work she does on a planetary basis is done without compensation and is the reason it goes at a much slower pace. If you live on this planet, Alexandriah's work has already benefited you. You can thank her for her work and tithe to balance your own personal karma by making a donation to the Star-Essence Temple. Any and all amounts will help support this Planetary Effort. Consider that whatever donation you make is an energetic exchange with the Collective Christ and will go toward balancing your Personal Karma and that of Humanity.